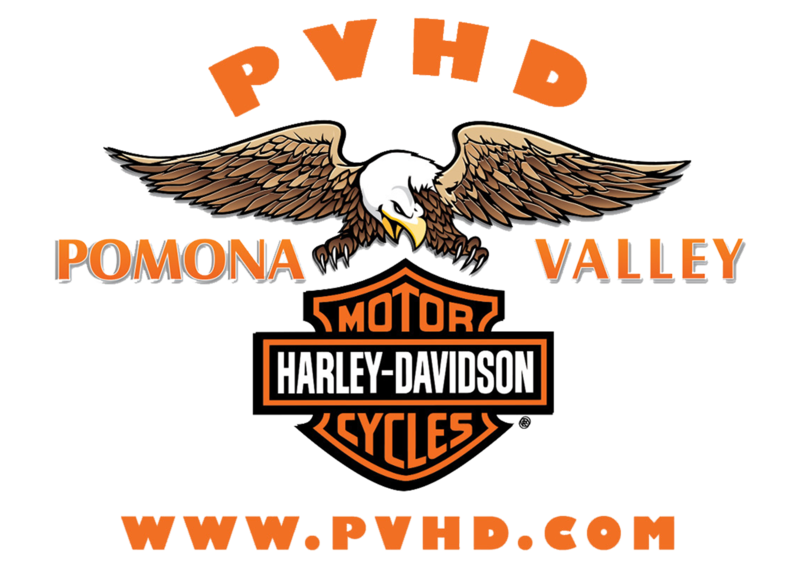 PVHD LOVES FOURTH OF JULY PARADES! Join us in LaVerne for a full-day of good old fashioned fun. LOCATION: Please note that the City of La Verne limits the placement of chairs, tents, blankets, or other items to reserve areas on the parade route to only 24 hours in advance. The street closures begin at 9:30 am. The pre-parade Harley ride will begin at 9:40 am. The rest of the 4th of July Parade will follow at 10:00 am. The Rotary Club of La Verne would like to treat you to a slice of free, cool watermelon. Come join the fun! The La Verne Aquatics Center, 3175 Bolling Ave., will host FREE swim on Wednesday, July 4, from 12:00-4:00 pm. MENU: Beef and Turkey, Buttered Bread, Slaw, Cold Drinks or Coffee, Dessert. Dinners may be boxed up to take to the July 4th Fireworks Show. ADMISSION: $7 - adults (13 & up); $6 - children (5-12); Children 4 and under are free.